One of the most promising filmmakers Neeraj Pandey’s recent offering MS Dhoni The Untold Story is continuing with its winning stride. Within 3 weeks, it has become the second highest grossing movie of the year so far by dominating the records of Akshay Kumar’s Housefull 3, Rustom & Airlift. Being the biopic of Indian cricket team’s captain cool Mahendra Singh Dhoni, the movie has been released with enormous hype and promotions. As expected it has received overwhelmed response from audience across the country as well as overseas. With its inspirational content and marvelous performances of all actors, it has impressed all the critics. 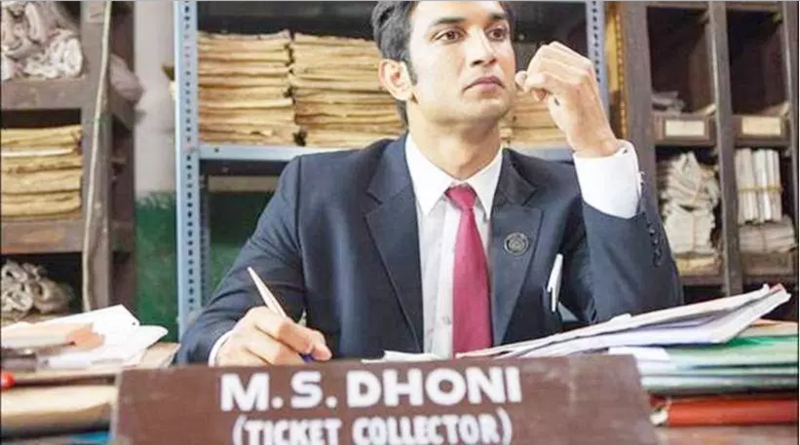 In the opening week, MS Dhoni The Untold Story witnessed tremendous response on box office and did the phenomenal business of 94.13 crores with 66 crores of weekend and 28.13 crores of weekdays including all three versions of Hindi, Telugu & Tamil. Then in the second week, despite several fresh Hindi releases the movie had remained strong and reported the business of 27.35 crores with 15.17 crores of weekend and 12.18 crores of weekdays. 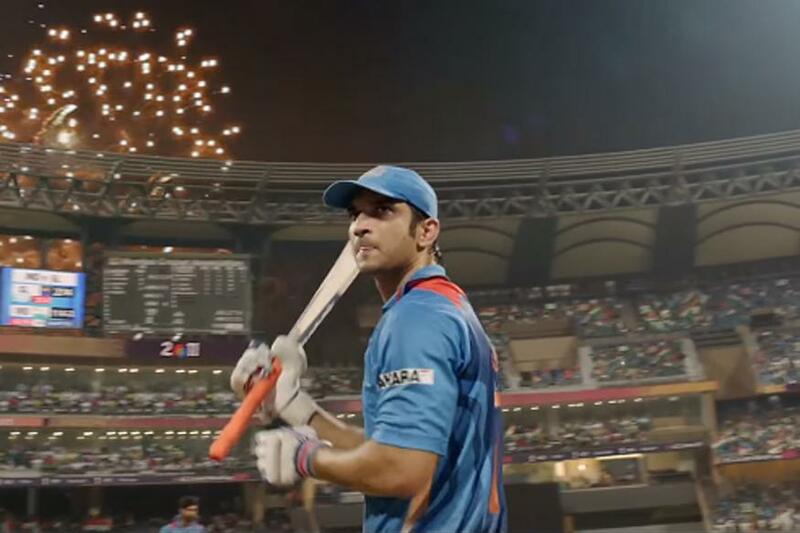 In its third weekend too, MS Dhoni The Untold Story remained the first choice of audience. It registered the business of 5.64 crores including 1.51 crore of Friday, 2.01 crores of Saturday and 2.12 crores of Sunday. After 17 days, total collection of the movie was recorded as 127.12 crores on domestic box office. Now once again Sushant Singh Rajput starrer is in weekdays and getting lesser response than before. On its third Monday, it reported 58% of drop than last Friday and minted the amount of 0.63 crore. Then with further drop, it added the amount of 0.61 crore on Tuesday. On the next day i.e. Wednesday, MS Dhoni The Untold Story collected 0.60 crore and made its 20 days domestic total as 128.96 crores.